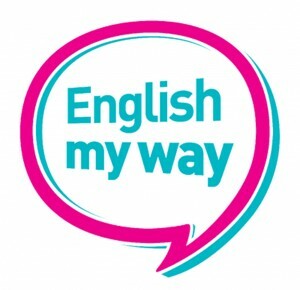 English My Way is designed to help and teach those who do not speak English as their primary language. 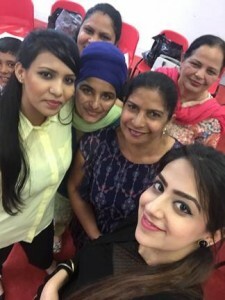 Helping to improve English & life skills, the English My Way classes will give you the confidence that you need to boost you into writing, reading, listening and speaking English more often. 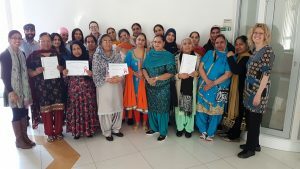 Taught using Computer/ Internet. The Nishkam centre offers a welcoming, encouraging and culturally sensitive environment. Creative English uses a drama-based method to teach English to those with few or no language skills. Learn, build confidence and have fun. Chat in English over tea and biscuits (as part of the course). 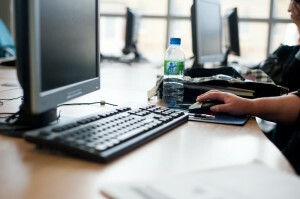 Gain knowledge of how to use Information and Computing Technology at basic level.